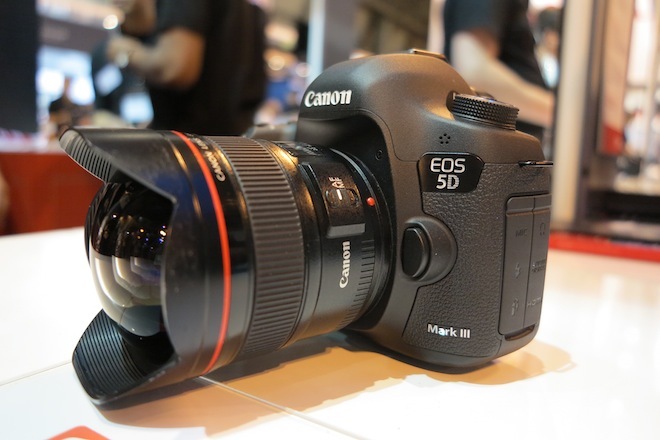 Canon has announced the release date for the latest firmware revision for it'smodel as the2013. This revision addresses a couple of minor issues and adds some new functions. The most interesting for those interested in the video side is going to be a clean, uncompressed HDMI output. I will be looking into the release as soon as it becomes available.